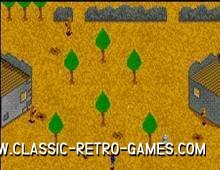 Replay this 1985 Alligata war game on your pc! 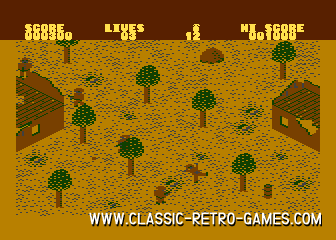 This classic was released for many systems amongst which are MSX and Commodore 64. Currently rated: 3.5 / 5 stars by 20 gamers.